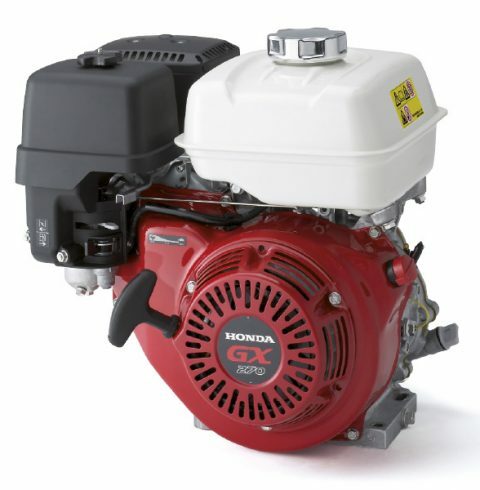 Honda takes pride in presenting a product that is eco-friendly and industrious. The durable and high performer- GX390 Engine is all this much and more. This easy to use and maintenance machine is suitable for heavy-duty jobs due to its tough parts and built. Also, it is quite notable for its efficient fuel economy, easy starting and performance. 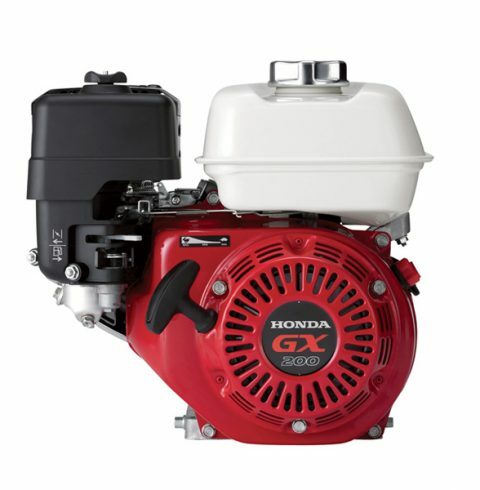 Similar to the other GX models, this engine is another classic invention by Honda but with more power. It not only gives a high output but is also fuel efficient, exceptionally quiet and performs smoothly. It has a proven track record of durability and standard. 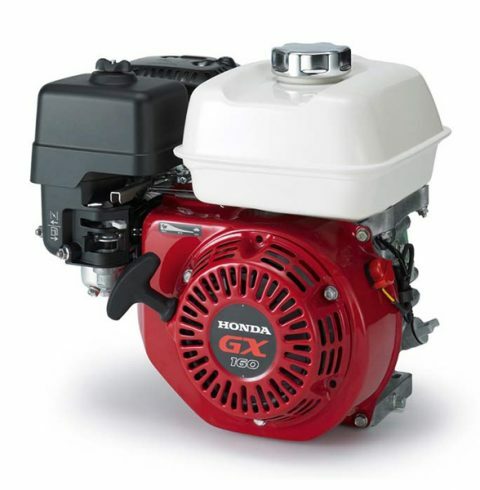 Honda GX270 is one of the best within the heavy-duty engine line. If you are considering the option to have more power, effective fuel consumption and lower noise, the GX270 will definitely be the right choice. 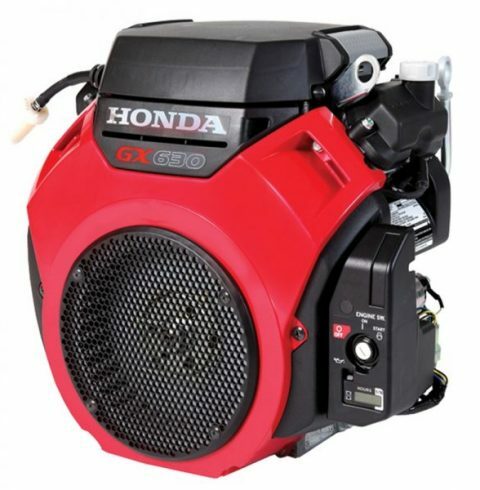 Perfect engine for agricultural equipment, pressure washer, generator and other industrial use. 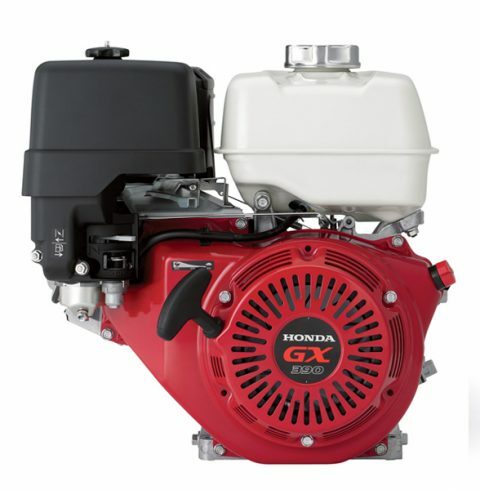 GX200 is a heavy-duty engine that gives more power (4.1kW/3600 rpm) to those who may need it. Ideal for construction and industrial use and carries similar durability (and performance) as the other GX models. 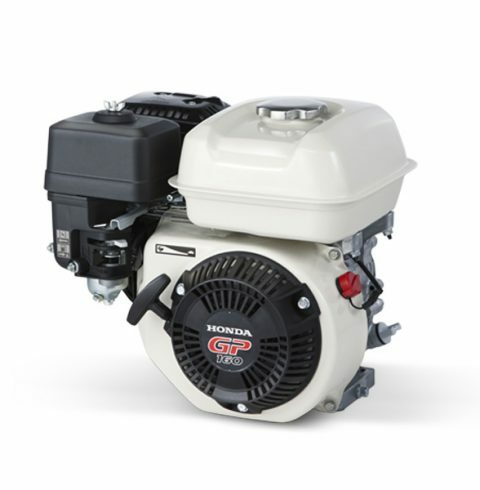 Honda GX model is another masterpiece engine known for its heavy-duty usage. The GX160 is no exception to this! 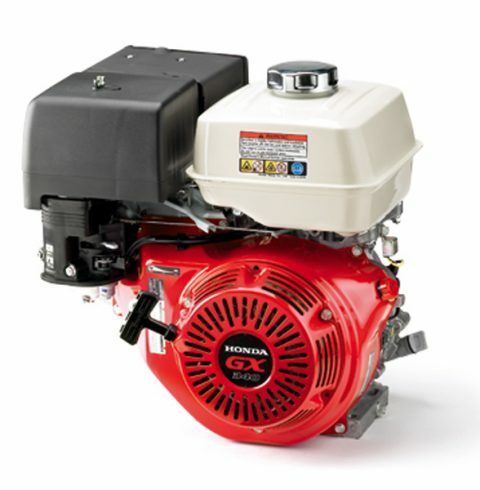 Ideally suitable for construction equipment, tillers, generators, welders and other industrious works, this engine withstands its toughest competitors. It carries an automatic decompression system which caters for easy maintenance. This fuel-efficient engine provides the option for domestic and other applications that is light in nature. It carries the same OHV design and easy to maintain and start. Also, it gives a net power of 4.3 kW/3600 rpm which makes it an engine you can rely on. 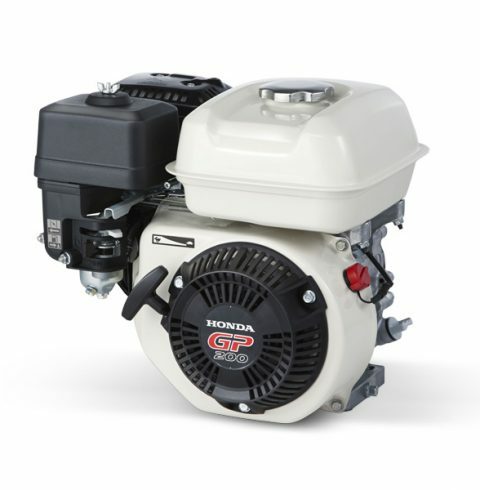 GP160 Honda Engine is suitable for a variety of light work such as home-use tillers, aerators, and other applications. Its OHV design enhances combustion efficiency and it is easy to start.